Normal skin is in almost perfect condition. Its good tone makes it smooth and supple, it has good blood circulation and is not sensitive. But normal skin also needs moisture and protection if it is to retain its healthy appearance. Here you will find information, products and care tips to help you keep your normal skin beautiful. Everybody knows that many skin types, such as dry or very oily skin, require special care. In contrast, people often think normal skin is very easy to care for. But even normal skin needs the right skin care products. How do you know that you have normal skin? Smoothness is typical characteristic of normal skin. In addition, skin looks even and has small pores. Thanks to good blood circulation, it has a healthy, rosy complexion. A key strength is that it is neither too dry nor too oily, which makes it feel supple to the touch. To ensure that your normal skin keeps its healthy and beautiful appearance for a long time, it is important to cleanse your skin regularly. Even if you do not use make-up, dirt and grease that can stress the skin and leave their mark accumulate on the skin. The skin is generally considered to be a reflection of the soul. Hardly any other human organ reflects your particular state of mind as much as the appearance of your skin. We therefore recommend daily cleansing for normal skin. This should be done every night. For soft and gentle cleansing, use a cleansing milk specially formulated for this skin type. Using skin-friendly cleansing substances is important for daily cleansing. For facial cleansing in particular, it is advisable to avoid using soap, even if you have normal skin. Many NIVEA facial cleansing products are therefore soap-free. Skin care for normal skin changes with the seasons. NIVEA creams have a balanced moisture and fat content, providing optimal support for your skin. 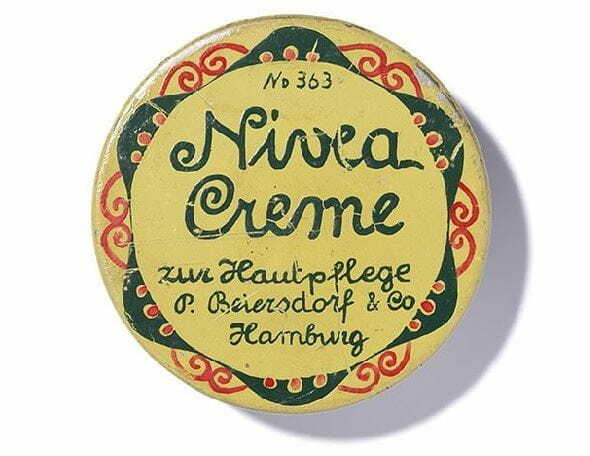 NIVEA has developed lightweight moisturisers especially for summer. In winter, creams with a higher fat content are ideal. They offer normal skin optimal protection from very cold temperatures. Rich products are ideal for your evening skin care routine; these should also vary between winter and summer.